productive community that would give ALL members (excluding new recruits on "trial"
determined who was promoted, demoted, and disciplined. to give other members that desire a leadership position a chance to step up and lead. concerns are always welcome, and we will always keep all of our members informed. previous guilds we were in, we will not stand for injustice, intolerance, and maltreatment. We will not leave members behind, no matter what your level and rank is. 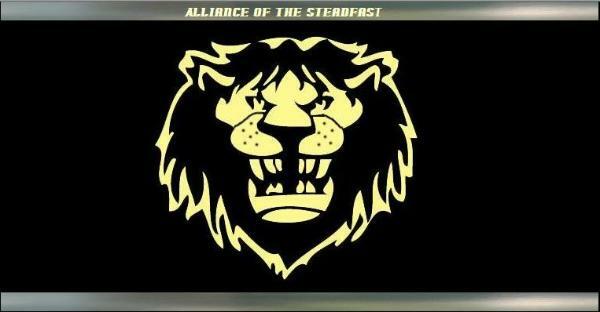 Loyal to our members and standing our ground, we are the Alliance of the Steadfast! Answering the Call for Justice.